The exclusive partnership will connect thriving startups to their next office space. 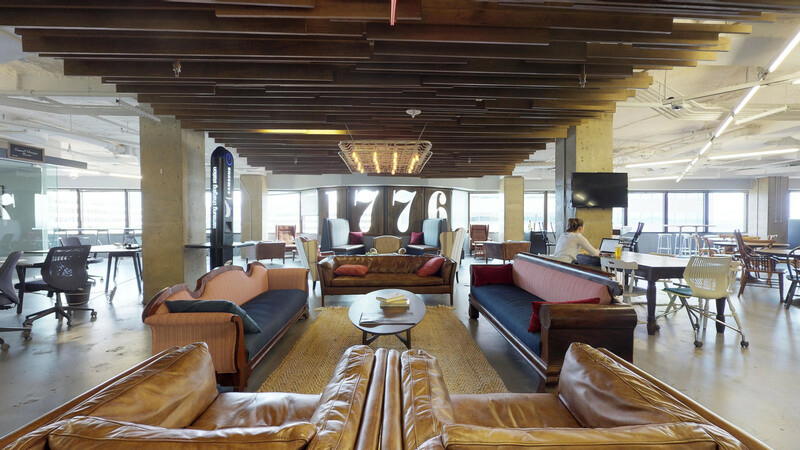 We are excited to share that we are partnering with 1776 - the nation’s largest network of incubators. Our award-winning platform for commercial real estate will serve startups in the Washington, D.C. and Northern Virginia area. 1776 has members comprised of early startups and grown entrepreneurs looking to find, tour and lease their next office space on our platform. Many of these entrepreneurs are experiencing exponential growth and will be able to take advantage of our AI enabled platform to review and compare options in a time-consuming manner. “We’re always looking for unique benefits and ways to stay engaged with our member companies throughout their lifecycle. Truss is a great solution to help them find their next office space and keep scaling their companies, without wasting their valuable time,” said Jennifer Maher, CEO of 1776. “Startup founders are focused on the strategic vision of their business and relentlessly pressed for time in other areas. When headcount growth becomes an urgent issue, they demand an efficient solution to site selection. The Truss platform streamlines actionable data, enabling smart and fast decisions,” said Bobby Goodman, co-founder of Truss. We plan to look for more partnership opportunities with 1776 and roll out the program in additional markets. Click here to search, tour and lease with us and find the perfect office space for your business.